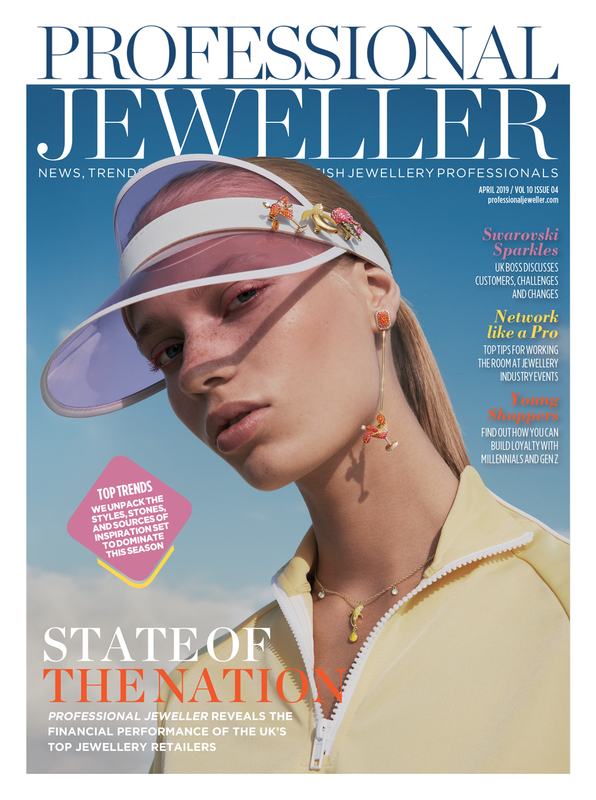 Professional Jeweller is delighted to announce the finalists in the Multiple Fashion Jewellery Retailer of the Year (10 stores or more) category of the 2018 Professional Jeweller Awards. 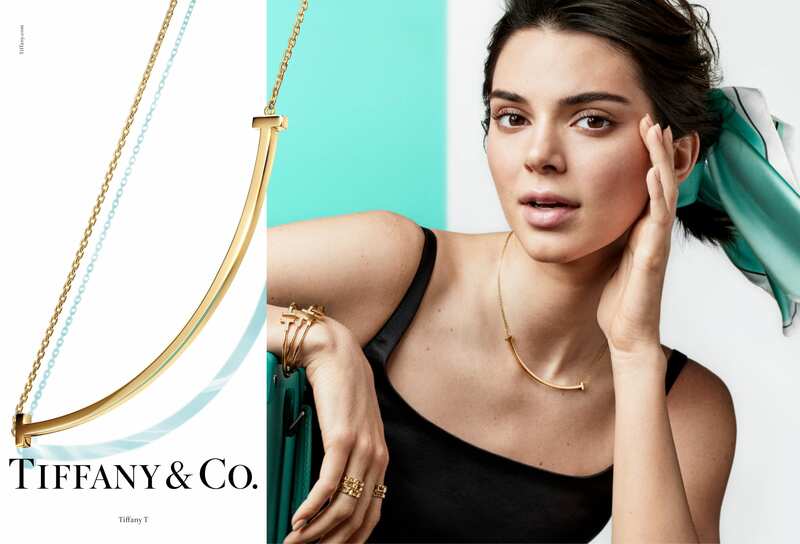 Multiple jeweller Argento continues to win its share of the market by securing exclusive rights to highly sought after brands, investing in new stores, and revamps of already established stores. 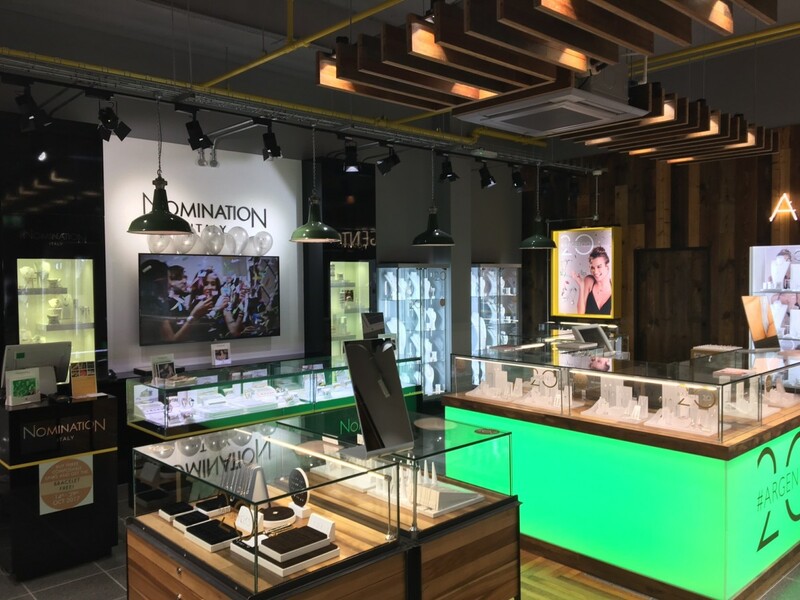 Celebrating 20 years in business, the jewellery retailer opened a boutique inside the intu Trafford shopping centre in Manchester this year, following a £350k investment. The latest accounts filed on Companies House shows revenue rising for Argento, with the director attributing this to offering a unique customer experience and driving customer loyalty. National jeweller F. Hinds has managed to remain steady even during turbulent times on the high street. By not neglecting the fashion jewellery market, F. Hinds has a wide variety of gifts perfect for impulse purchases and buying something for a loved one. In its latest accounts filed on Companies House, the business reported an increase in sales and continues to futureproof by investing in its staff and online. 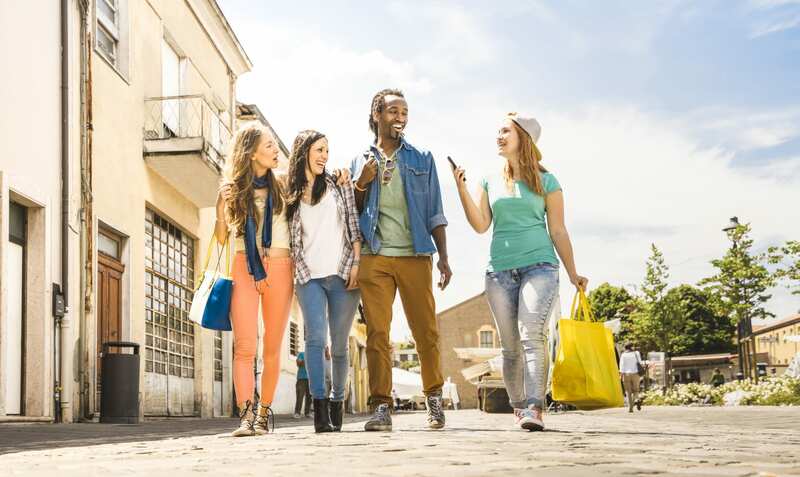 In particular, the jeweller been using its digital platform to encourage people into stores with a click and collect offering, and showing what stock is available where on its website. 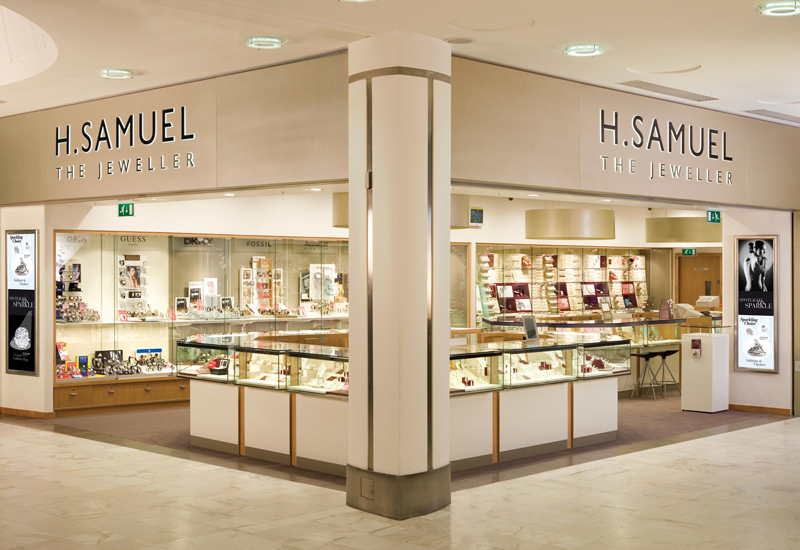 With a presence in every major town and city, H Samuel has become a household name and continues to be a leading jeweller on the British high street. 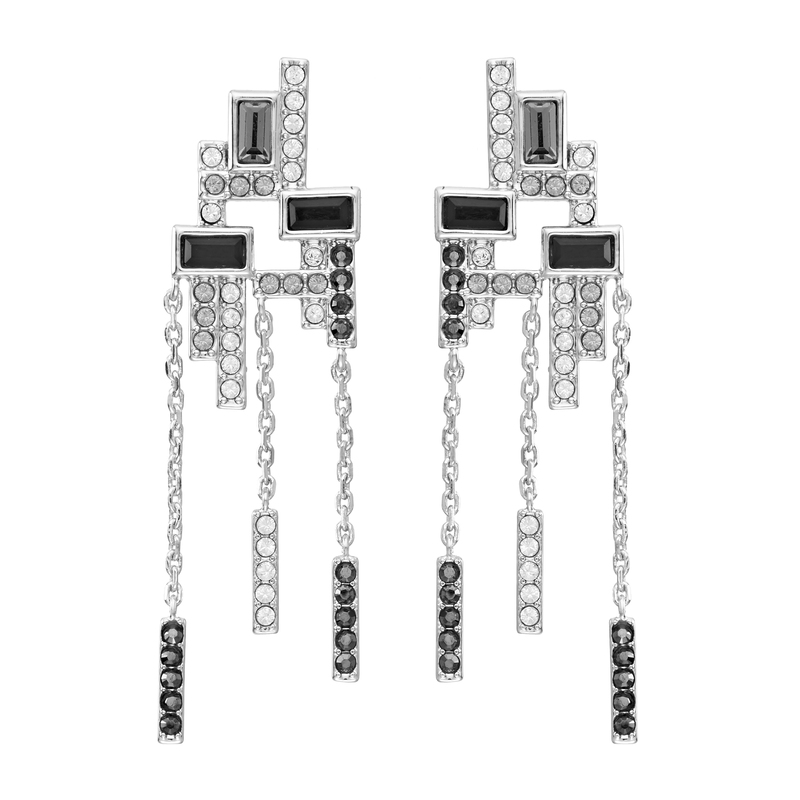 Constantly on the look-out for leading fashion brands meeting today’s consumer needs, the multiple Signet-owned jeweller as a strong range of fashion pieces for consumers to browse. It also covers all areas, with pieces for kids, men and women, and recognises the importance of the gifting market. 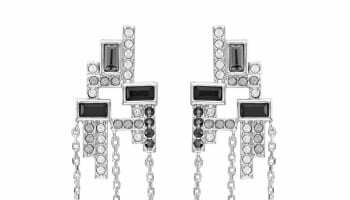 Sales continue to rise for multiple jewellery retailer T H Baker, which runs 12 stores with its own name above the door, alongside a Swarovski standalone in Watford and several Pandora boutiques. 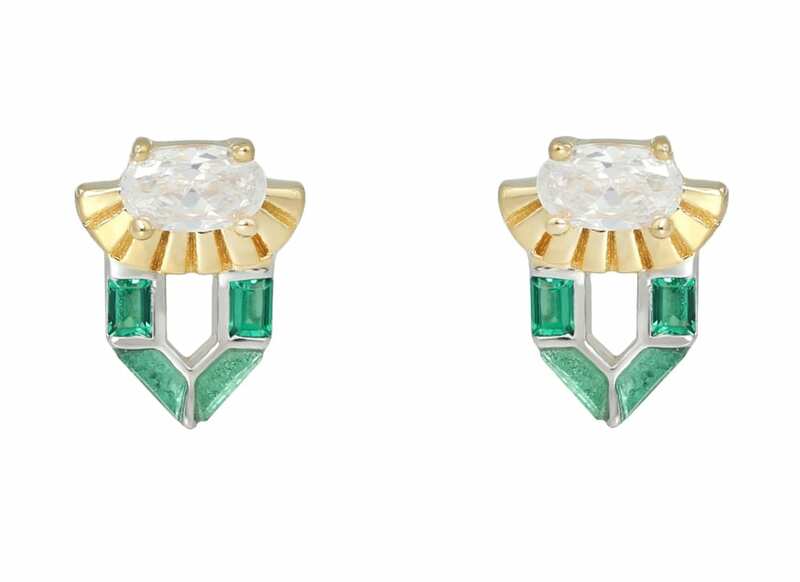 Its branded jewellery portfolio is ever-expanding, with the jewellery retailer striving to sell the best the industry has to offer. With a new development always in the pipeline, T H Baker constantly keeps consumers coming back for more. National jewellery retailer Warren James reported a record surge in full year sales and profits in its latest financial accounts. Profits increased by 12.3%, while turnover for the 12 months saw a lift from £101.3m to £117.2m. While the jeweller admits trading conditions are difficult, its competitive prices continue to attract shoppers. In the last year, every Warren James store has received some level of investment to ensure that the shopfit and customer service experience remains ‘top-class’.